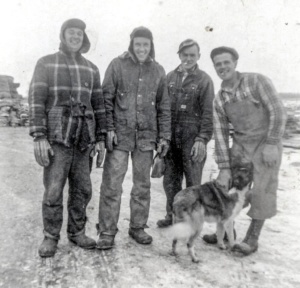 Eden Stone was established in 1950 by Emil Gesell and his sons, William and Robert Gesell. 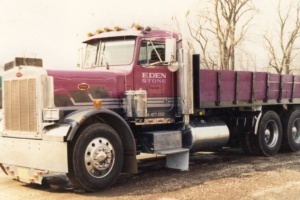 Humbly founded as a simple gravel yard in Marblehead, WI, Eden Stone began with one quarry, an old truck and a few strong backs. 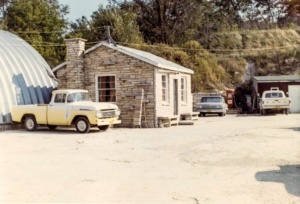 Following the death of their father, Bill and Bob capitalized on the unique beauty of their quarry stone by expanding their product line into hand dressed veneer and landscaping materials. The company grew into the Milwaukee and Chicago markets in the 1960’s and throughout the Midwest by the early 80’s. 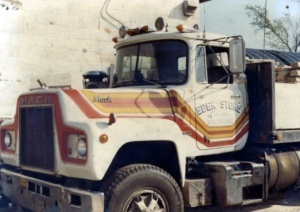 During those early years, the Gesells invested in better cutting equipment, improved their facilities and slowly built a small fleet of trucks to service regional customers. 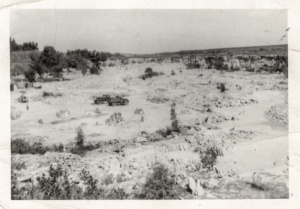 As their market grew, the Gesell’s purchased quarry land in nearby Oakfield and Chilton to expand their material options and provide a broader color palette to their increasing customer base. 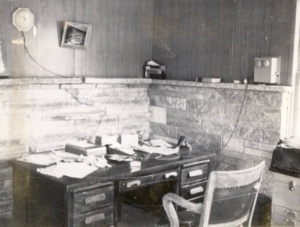 When Bob retired in the mid 1980’s, Bill tapped his sons and son-in-laws to help him develop the company. 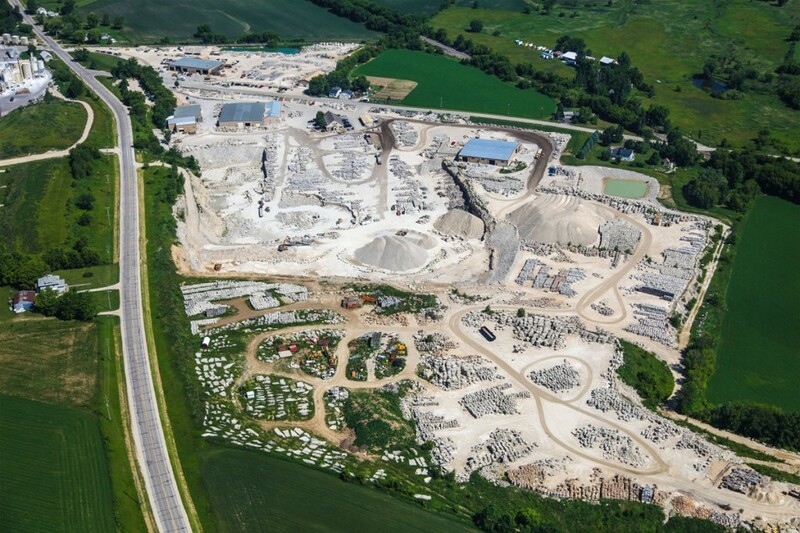 Together, they expanded Eden Stone’s reach even further into the cut stone market by acquiring Valders Stone & Marble, an internationally recognized, dimensional stone producer near Manitowoc, Wisconsin. 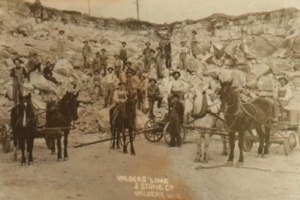 Valders had a long history in its own right, beginning in 1906, when it started operating as a lump lime producer. Lump lime, used as an ingredient in mortar and cement plaster, was a booming product for many years. It was in the 1950s that the company first began to cut its stone based on the observation of an engineer. He recognized the superior quality of the material and suggested that it should be cut into architectural stone building materials. His recommendation stuck. Shortly after that encounter, Valders began working with builders on residential and commercial facilities in the region. In 1992, Valders became part of the Eden Stone family as our dimensional cut stone division, bringing new talent and rich history to the team. Both Valders and Eden stone products are widely recognized for superior quality and durability. Projects using our material can be found around the world on buildings in North and South America, Europe and Asia. Eden Stone is currently in its 4th generation of family ownership and consists of 8 quarries, 3 processing facilities and close to 180 employees. Opportunities in our business move fast, and Eden Valders Stone helps me move fast. 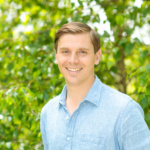 They understand my business, they respond instantly and with exactly what I need, and they do a wonderful job of understanding my customers and their needs. My advice to EVS: Keep doing what you’re doing, because it’s working! I’ve been in the architectural stone business for almost 30 years, and for me Eden-Valders Stone is the product and service standard. When they make a promise, I know I can count on it, from the quality and workmanship of the product to the delivery logistics. These guys are the best! Today, investments in technology keep Eden Stone at the forefront of the industry. Advanced equipment from the US, Italy and Germany fabricate natural stone more efficiently and to tighter, more accurate tolerances than ever before. Computer systems aid the production team and manage inventory with greater precision so our customers see quicker turn-around time and more detailed billing. We are also investing in our community and our planet. As a good neighbor, we manage our operations sustainably by recycling, reusing and repurposing material, water and energy resources as often as possible. Our multiple reclamation programs and initiatives have been in partnership with the DNR and we are proud to be the first quarrier in the area to participate in the Wisconsin Green Tier program. We are excited to see what the future brings to our industry… and what we will be able to bring to our customers. Strength, character, durability – these terms are all synonymous with our products. Just like our stone, we look forward to building relationships with you that last a lifetime. 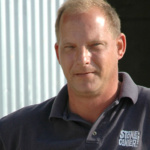 Valders Stone & Marble Inc. is a division of Eden Stone Co. Inc. The Type III Dolomite Limestone quarried in Valders is manufactured into architectural and dimensional cut stone and is amongst the highest quality limestone in the world. Our staff of highly trained craftsmen and artisans uncover its beauty when creating our natural stone products. The materials shaped in this facility have been installed on and in buildings around the world. Valders Type III Dolomite provides an impressive, durable, and easily maintained building and flooring material. 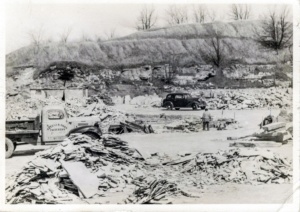 Over a century old, Valders Stone & Marble’s origins date all the way back to 1906 when it began its operation as Valders Lime and Stone Company. 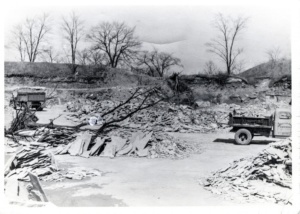 The original operation was set up to produce lump lime for masonry plaster as well as quarried stone and crushed lime. 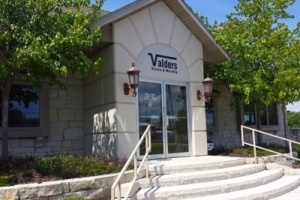 It wasn’t until 1957 that Valders made its mark as a building material. 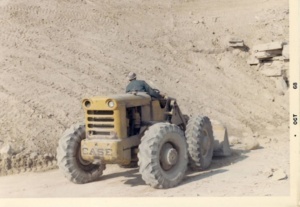 It was then owner, Harold Brennan, received the first contract to produce limestone Rip Rap for shoreline protection, stabilization and breakwater structures. Rip Rap production continues today in the Valders quarries and remains the product many local people associate with the operation. Since its acquisition by Eden Stone Company in 1992, Valders Stone & Marble has invested heavily into their production facilities. The addition of our new saw plants and finishing shops ensure that we have the best tools to serve our customers needs. Our skilled craftsmen use decades of experience to bring your ideas to fruition. Today applications for our limestone are only limited to the imagination of the design professional. Common products we have supplied, but are not limited to include: interior and exterior wall panels and pavers, simple to ornate window and door surrounds and entrances, stair treads and risers, railings and balusters, fireplace surrounds including hearths and mantels, wall and pool coping, as well as several architectural elements and ornamental pieces. I’ve been in the architectural stone business for almost 30 years, and for me Eden-Valders Stone is the product and service standard.